Successfully exited, FiveRun was founded in 2012 by Mr. Oliva. FiveRun is a SaaS company serving retail customers in the USA and Internationally. FiveRun’s software allows for real-time data collection throughout the value chain of a retail company’s operations, affords an “apple” experience to in-store customers, and provides for better resource decision making. Founded in 2016 by Ms. Conrad and Ms. Sonday, Paladin is a platform for efficient matching and delivery of pro-bono services, starting with legal services, in an effort to close the “justice gap”. Paladin became “famous” by connecting lawyers and immigrants caught in the administration’s proposed travel-ban. Founded in 2014 by Mr. Norman and Mr. Osorio, Pilotly provides real-time, comprehensive and data rich analytics so that content producers can engage with viewers in a meaningful way, in order to maximize business outcomes and viewer satisfaction. 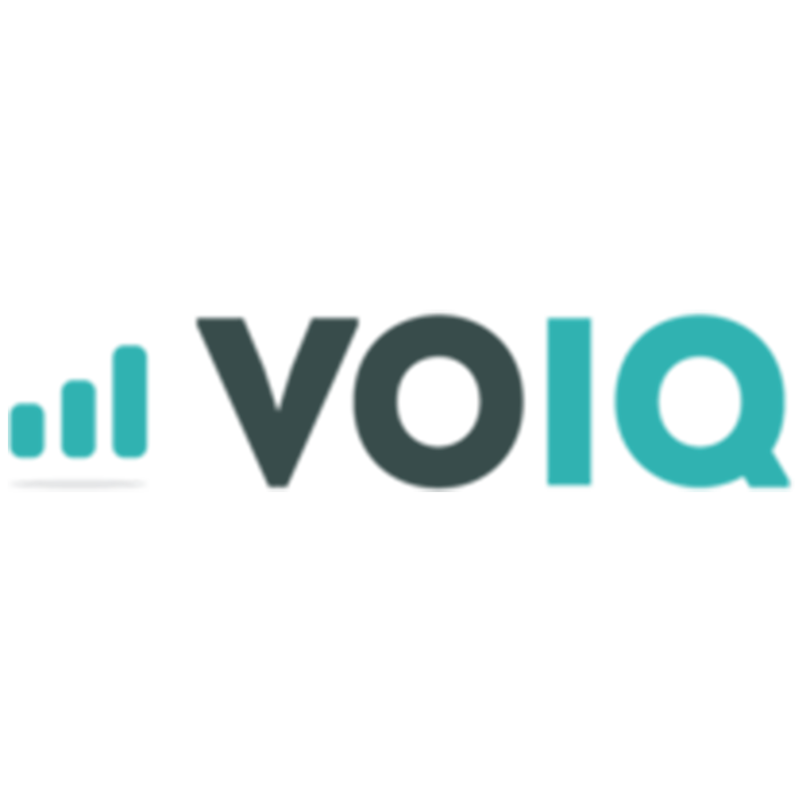 Founded in 2014 by Mr. Garcia-Amaya, VOIQ is an AI driven platform that builds the perfect pitch, generates sales leads and closes deals. Utilizing the “Lyft” model, VOIQ provides a variable cost, experienced and on-demand sales force to clients, becoming a trusted sales partner. Founded in 2017 by Mr. Rodriguez, Ms. Carreño and Ms. Valenga, Food for All (FFA) is a platform that allows consumers to find and purchase healthy food at a discount, while food providers are able to monetize food that would otherwise be disposed of. The company efficiently connects food consumers and suppliers while addressing the food-waste problem.